Dasha Cole is the owner and instructor at Myakka River Trail Rides. Dasha rode and showed for the Herrmann Lipizzaner Stallions show. 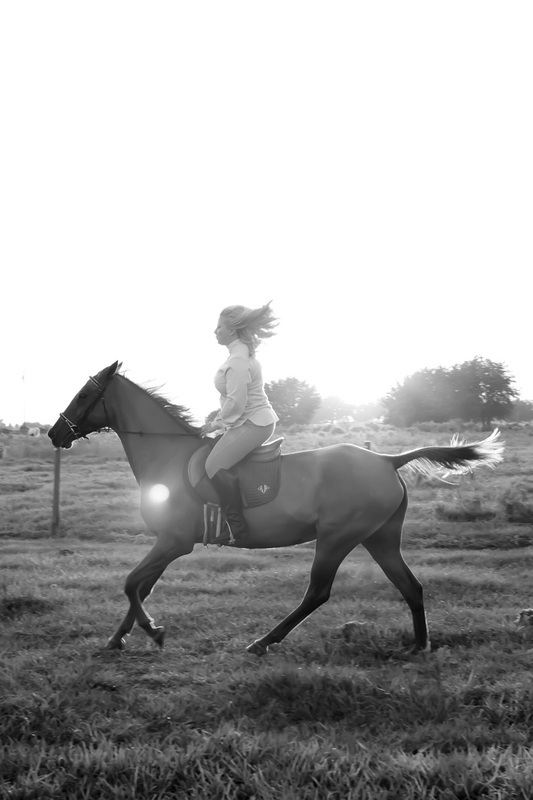 While Dasha doubles as a real estate broker in the Suncoast she loves to help her horse clients to train and ride horses. Dasha has a passion for the preservation of the rare Akhal-Teke horse breed. Dasha also enjoys the rehabilitation and re-training of unwanted rescue horses to transform them into trail riding mounts to help the public of all ages experience the beautiful world of the horse!